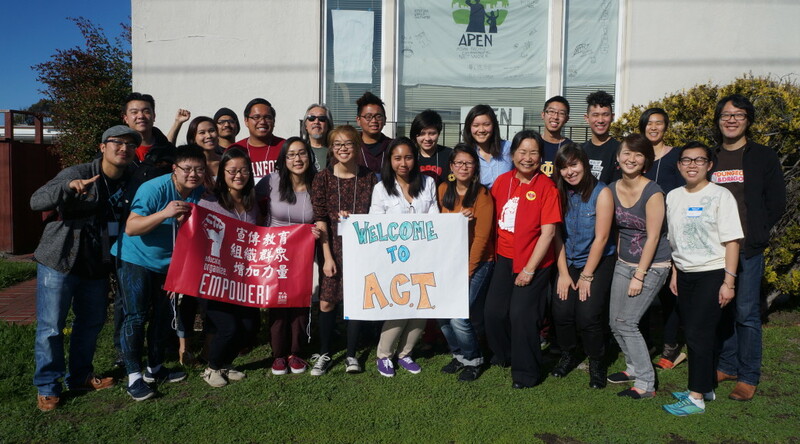 The Asian American Community Training (ACT, pronounced A-C-T) is a collaboration between student organizers and Seeding Change that seeks to promote social justice and activism within the AAPI community. Launched in 2005, ACT was founded to support AAPI young adults’ commitment to movement building and progressive social change. The program supports students to become leaders on their campuses and communities by supporting students to analyze and study our world in new ways, develop skills in grassroots organizing, and connect students with one another as well as with community organizers and movement elders.